Surprising is one way to sum up the new Mac Pro. While pretty much everyone expected fast, few thought Apple’s stunningly small, and shiny, professional desktop redesign would be easy to upgrade and repair. Yes, the new Mac Pro has been called “ridiculously fast and powerful”. 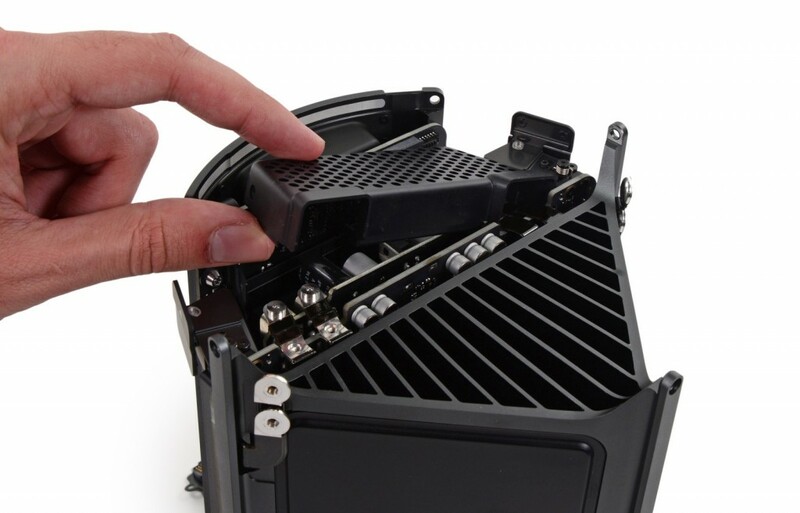 Additionally, reviewers and users have noted that the RAM, SSD, graphics cards and multicore Intel Xeon processors all sit on sockets making the Mac Pro, at least technically, very upgradeable. An 8 out of 10 score is the highest iFixit rating for an Apple product I can find. But, no room for internal storage or SATA connectors? 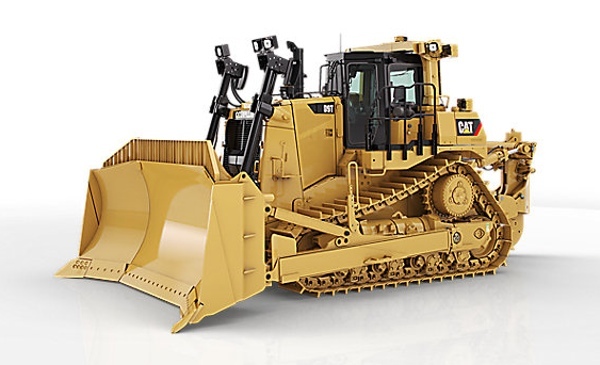 I’m guessing the iFixit guys would deduct points from a Caterpillar D9, pictured above, because it lacks trunk space and only comes in yellow. Their quibbles are a bit disingenuous, really, because the Mac Pro is designed to plow through massive files and not bog down. Although it’s still early days, Cupertino’s core video and image editing professional customer base seems to be quite satisfied with the new Mac Pro. Demand is off the charts with Apple quoting new orders for February delivery. What are you impressions of the new Mac Pro?